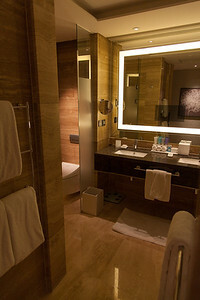 TV in the bathroom mirror at the Conrad Hilton, Seoul. 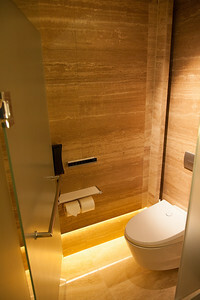 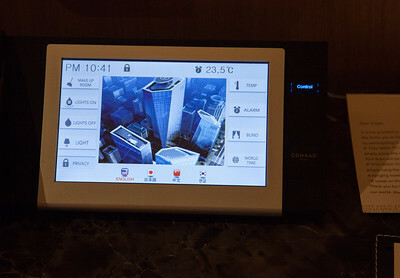 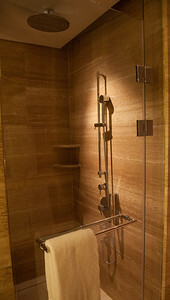 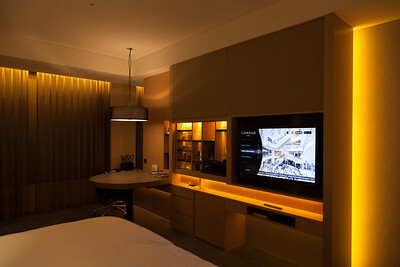 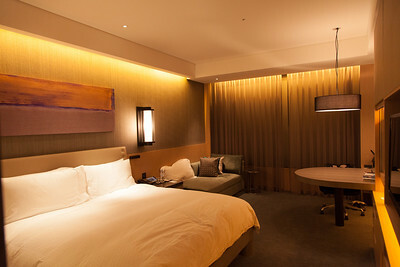 Touch screen control panel for the room at the Conrad Hilton, Seoul. 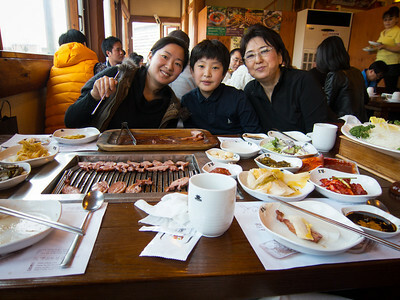 Eating (L-to-R) ddeokbokki, sondae, and some kind of soup. 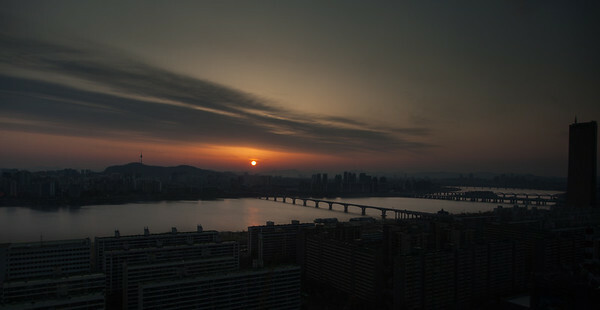 A panoramic view looking north over the Han River as seen from the Conrad Hilton in the Yeouido Business District in Seoul. 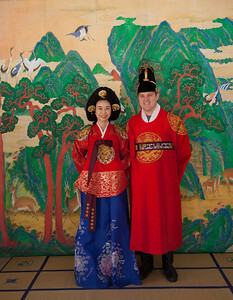 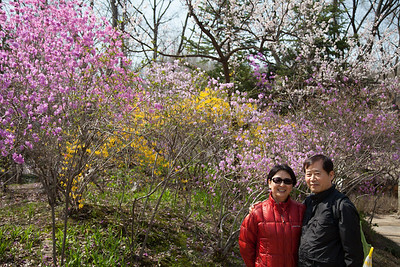 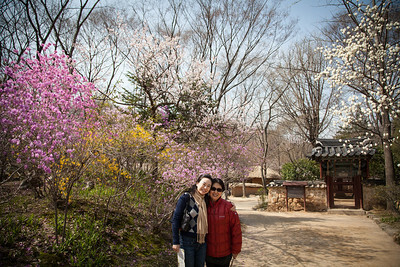 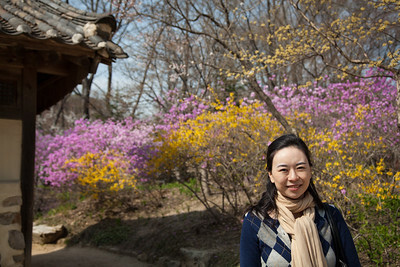 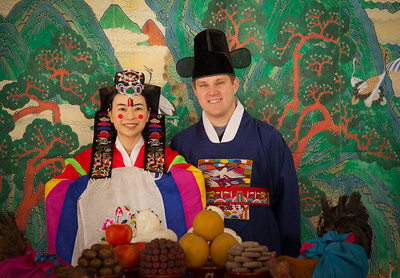 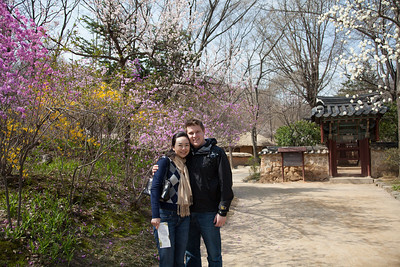 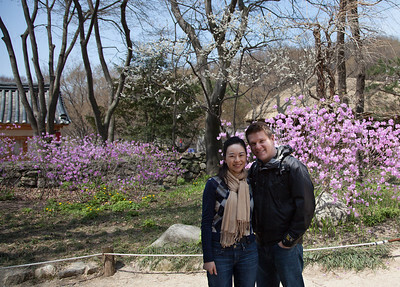 Traditional wedding attire (Hanbok) at the Korean Folk Village in Yongin, South Korea. 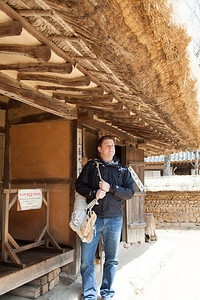 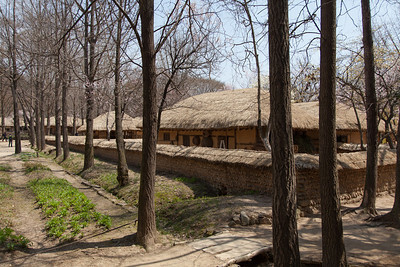 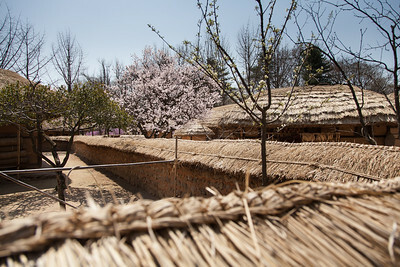 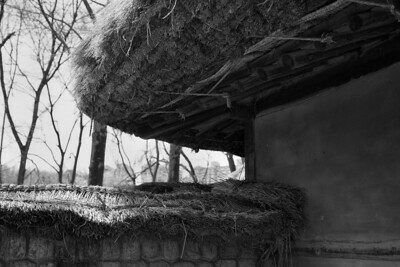 Traditional thatched roof at the Korean Folk Village in Yongin, South Korea. 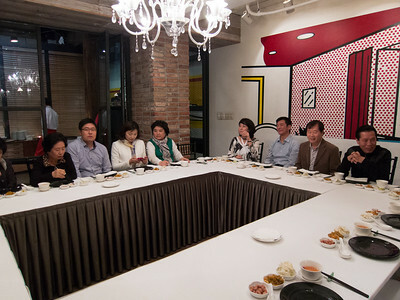 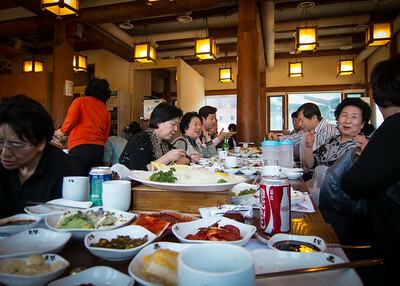 Eating (L-to-R) duk manduguk, seolleongtang, muk, kimchi jeon, and yukgaejang. 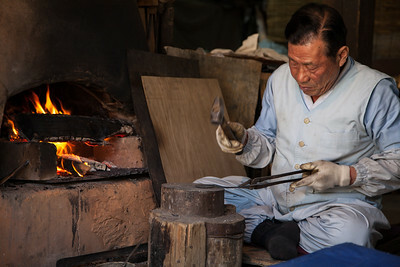 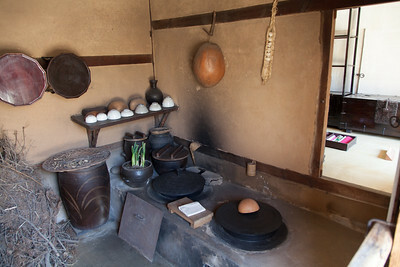 One of the twin brothers making spoons at the Korean Folk Village in Yongin, South Korea. 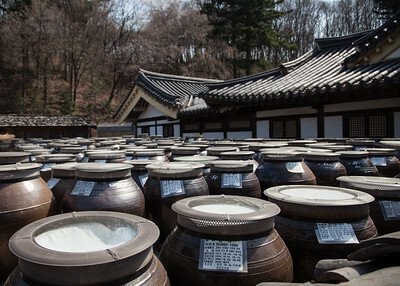 Gochujang and doenjang fermenting in the sun. 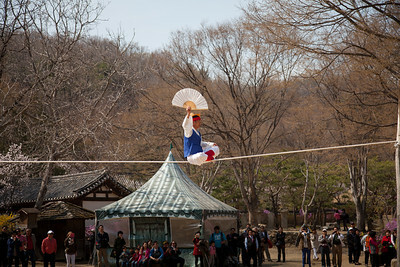 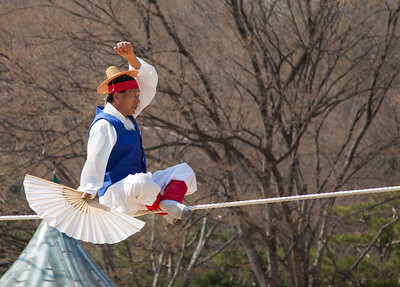 Highwire act performing at the Korean Folk Village in Yongin, South Korea. 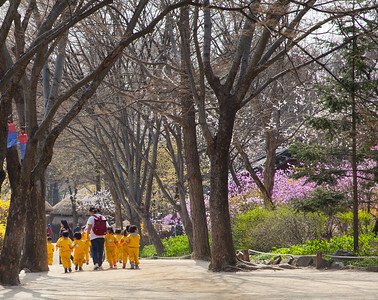 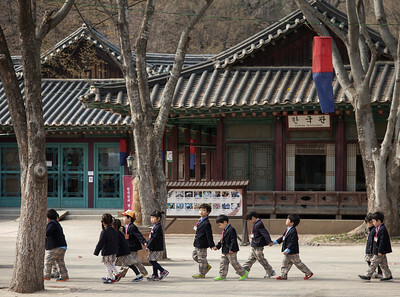 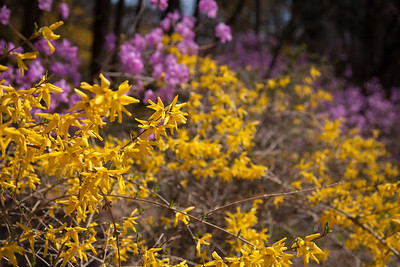 School children on a field trip to the Korean Folk Village. 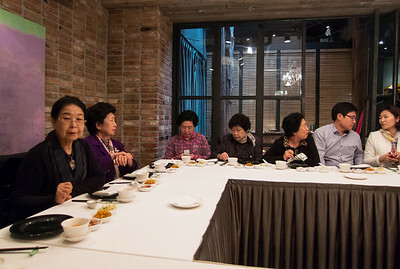 Typical South Korean taxi with massive GPS that doubles as a TV (often acting as both at the same time while driving), credit card and metro pass reader on the arm rest, and an assortment of other devices. 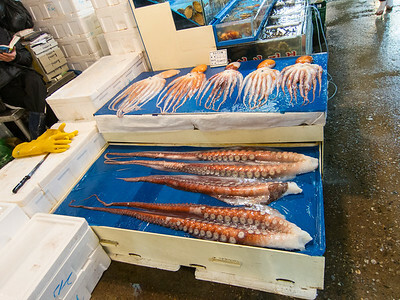 Octupus for sale at Noryangjin Fish Market in Seoul. 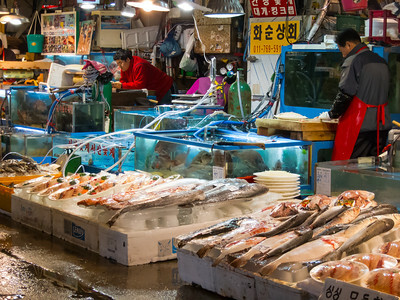 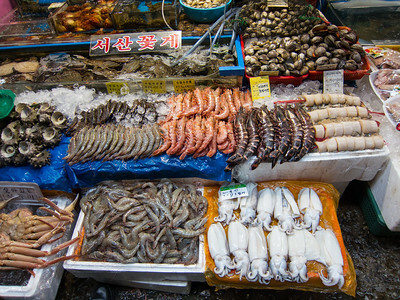 One vendor's stall at the Noryangjin Fish Market in Seoul. 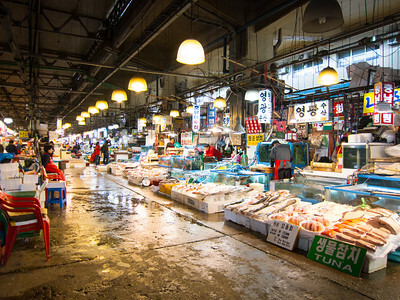 Buying fish and sea squirt (?) 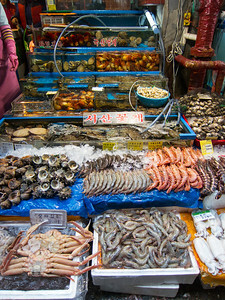 at Noryangjin Fish Market in Seoul. 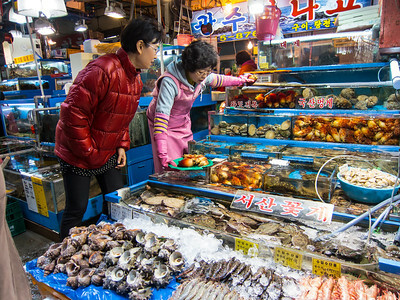 Waiting on customers at Noryangjin Fish Market in Seoul. 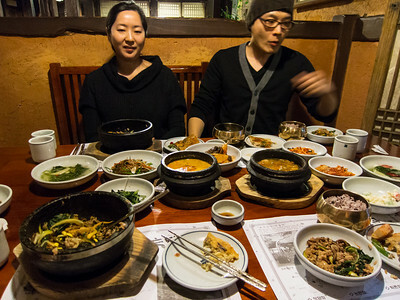 Eating (L-to-R) bibimbap, biji jjigae, and doenjang jjigae.